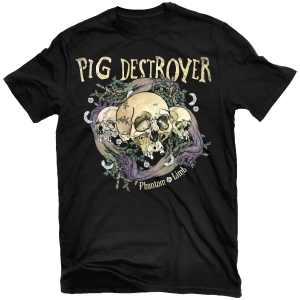 Pig Destroyer's frighteningly compelling mix of metal, grind, thrash and punk rock seethes with an intensity that will unnerve the unprepared. 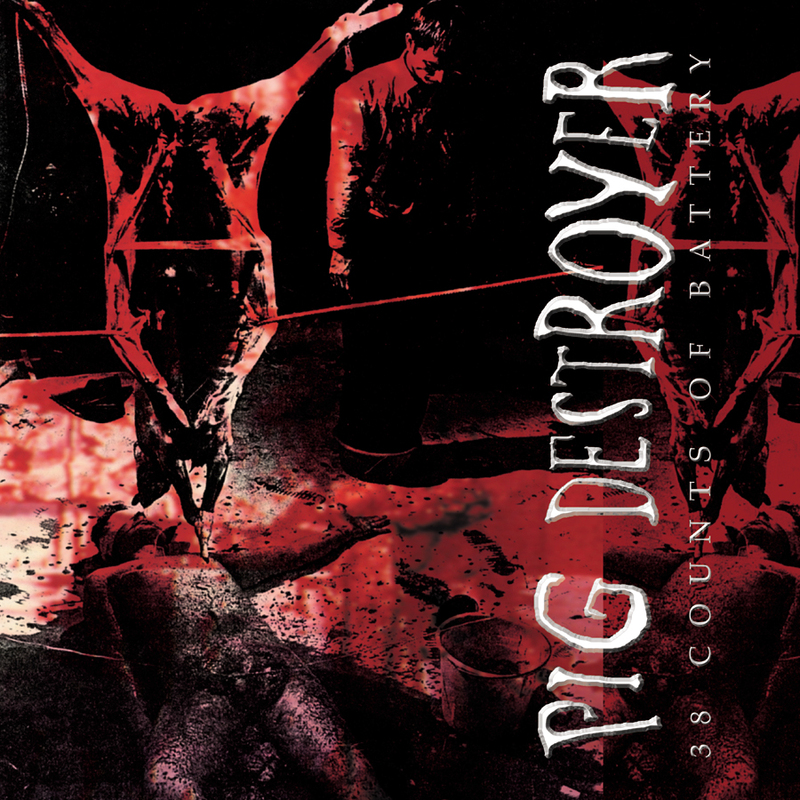 Pig Destroyer's deranged, vicious attack envelops the listener in a cocoon of grisly nihilism. 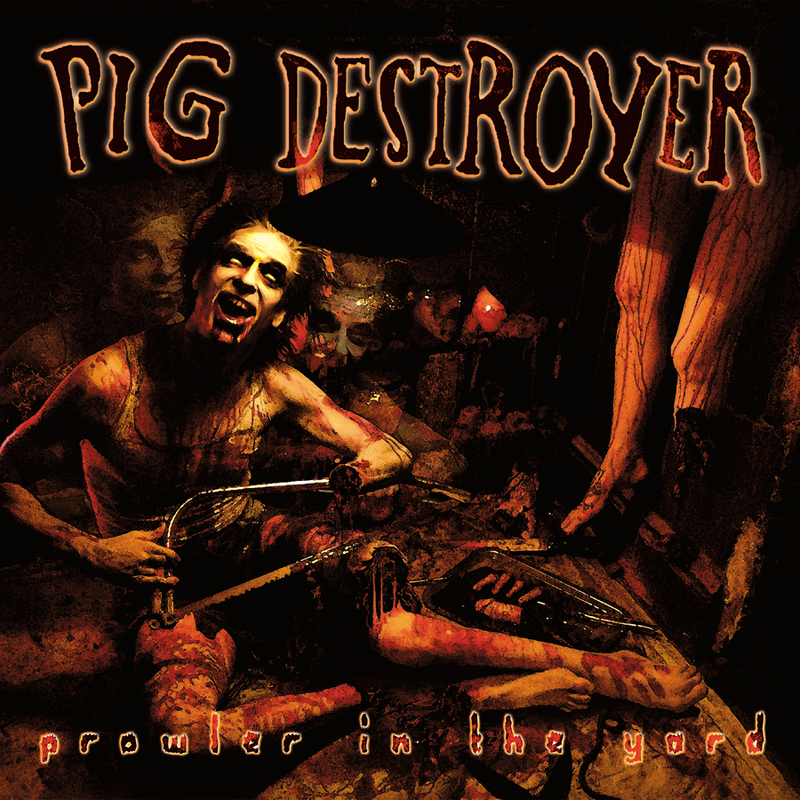 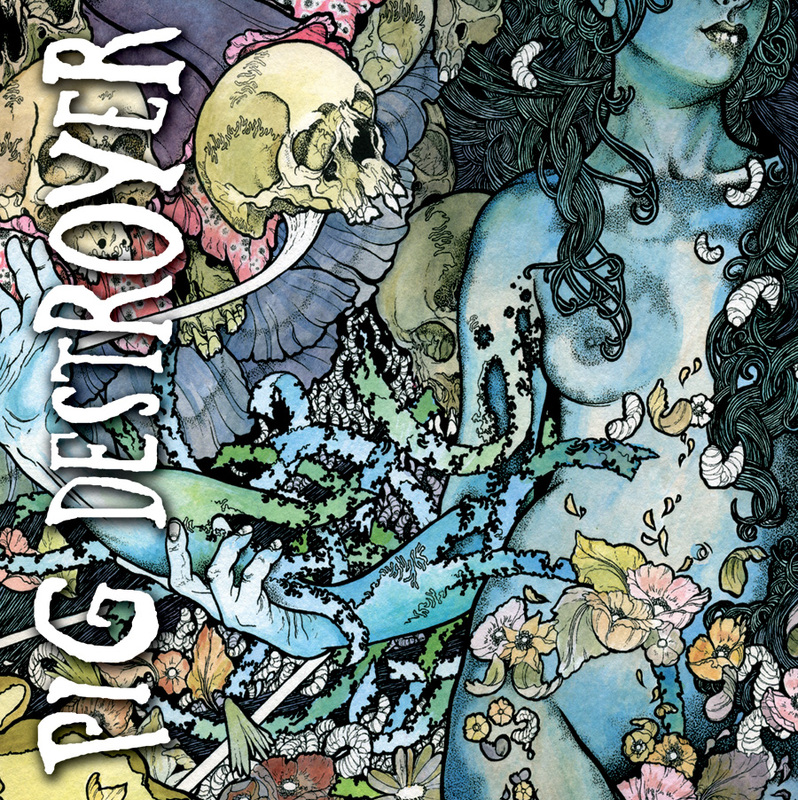 Terrifyer features 32 minutes of Pig Destroyer's finest music to date as well as the 37 minute audio DVD track Natasha, mixed in glorious 5.1 Surround Sound.